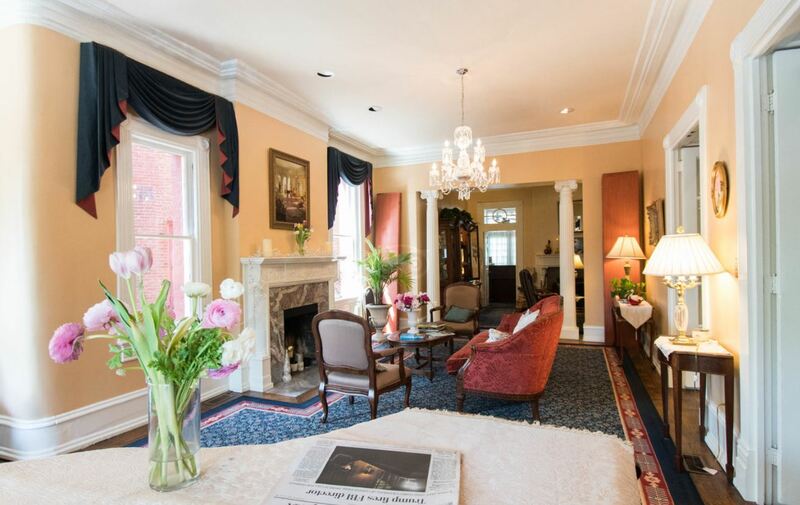 Situated 12 blocks from the White House, our location in the historic Dupont Circle neighborhood makes Swann House Bed & Breakfast the ideal home base for your visit to Washington, DC. Also our proximity to several universities makes Swann House convenient for parents visiting students. Swann House Bed & Breakfast Inn on a beautiful tree lined residential street in DuPont Circle, Washington, DC’s most vibrant neighborhood. 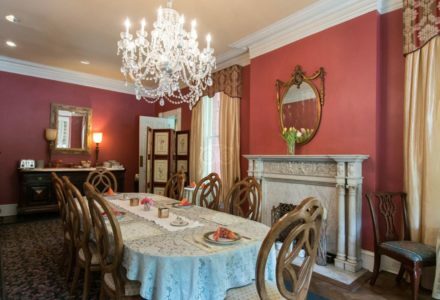 Our Bed & Breakfast is an elegant venue for private parties, intimate wedding ceremonies and reception, as well as executive meetings and retreats. Eat at local outdoor cafes, walk to museums or relax by the pool or on our roof deck. Historical sights include the White House, presidential monuments, Washington National Cathedral and the Holocaust Museum to name a few. 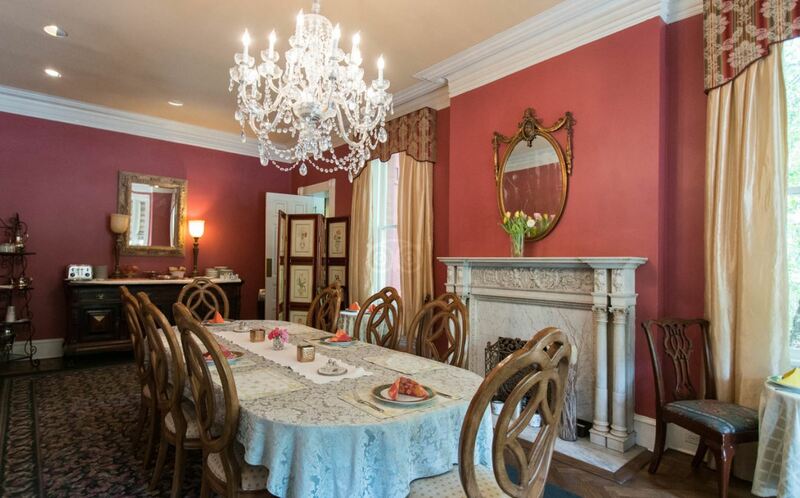 The grand ambiance of Swann House is created by spacious rooms with twelve foot ceilings, crown moldings, in-laid wood floors and crystal chandeliers. 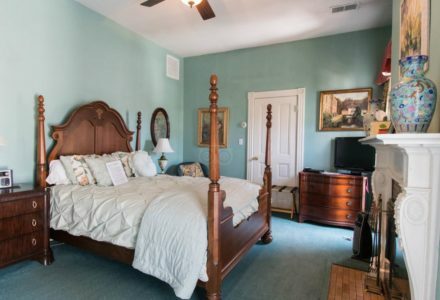 The Bedrooms are draped in elegant and sleek decor and all rooms include private bath, cable TV and VCR’s, phones with voicemail and data ports for the business guests and jacuzzi tubs for those who just came to sit back and relax. 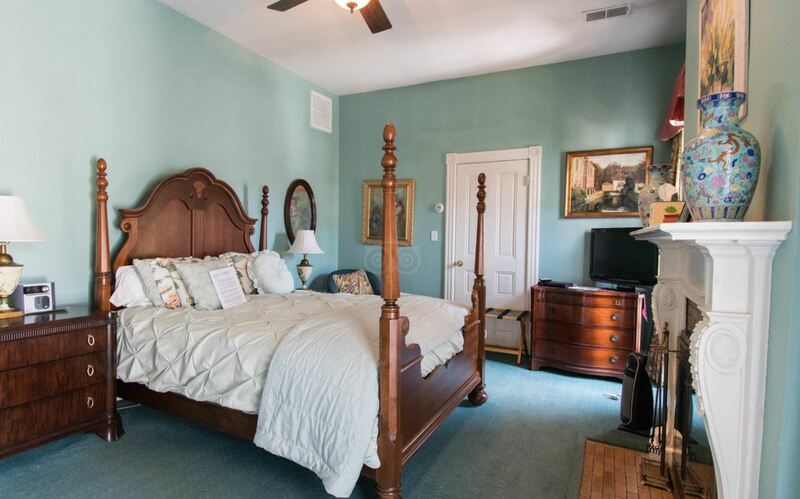 Extra amenities include a grand piano, a wonderful assortment of decks, porches, patios and a slate courtyard with a swimming pool and gardens. 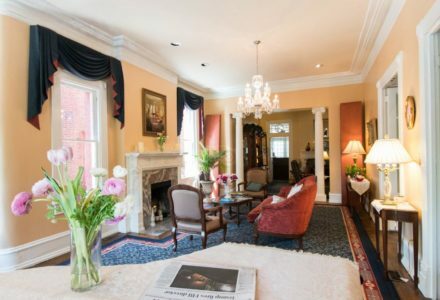 Rated “The best of the city’s Bed & Breakfast’s” by the Washington Post.